As you might know from my various recipes, when it comes to cookies I'm your gal! 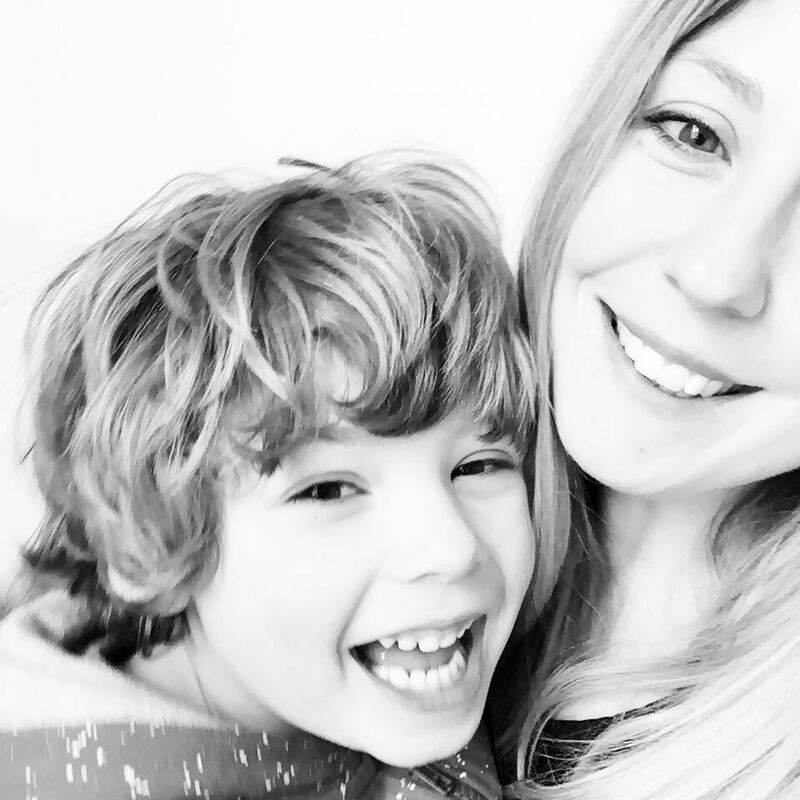 There's nothing I love more than whipping up a batch of biccies with my boy, or making tasty treats to share. 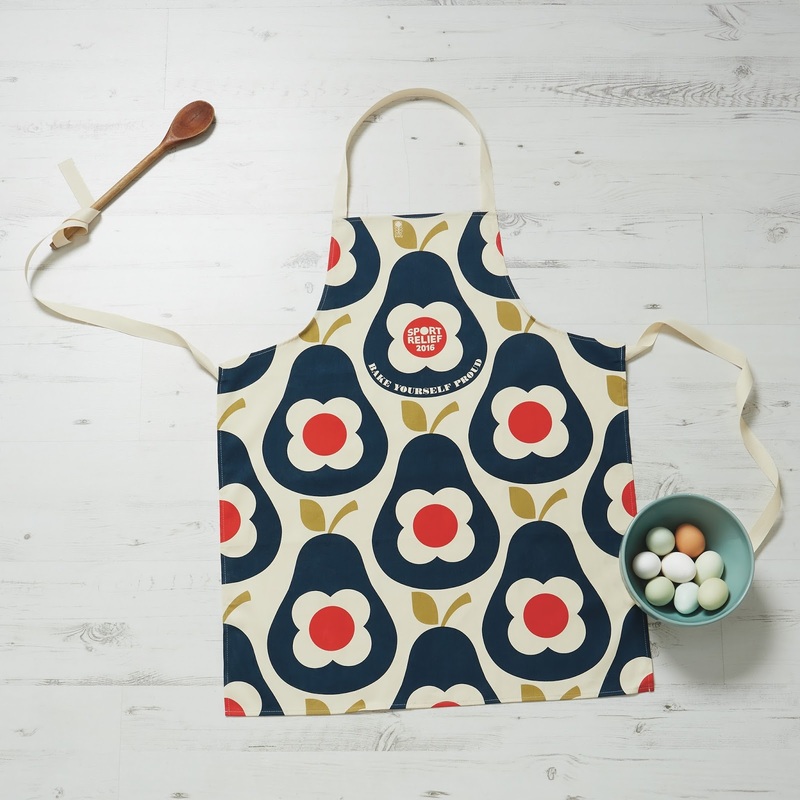 So when HomeSense asked if I'd like to Bake Myself Proud in the new Orla Kiely apron to raise money for Sport Relief, and share a decorative biscuit baking hack with you lovely lot, I jumped at the chance. Oh and did I mention they wanted to film it? 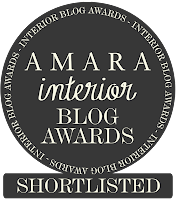 I love the fun opportunities that blogging brings and I was certainly excited to channel my inner Bake Off and try my hand at something new. I've been wanting to share this baking hack I found on Pinterest for a while now, I love how easy they are to whip up, plus they're perfect if you're looking to score some brownie points at the school bake sale while raising money for charity. You can easily download your free fundraising kit from Sport Relief to get you started. I used my favourite Butter Biscuit recipe, and all you need in addition to the below ingredients is a piece of lace or crochet, it's that's simple! 2. Add the sugar, beaten egg and mix into a stiff dough. Once mixed with a spoon use your hands to knead the mixture in the bowl until it is a smooth, you can also knead it on a floured counter top if this is easier. 5. Roll the dough out onto a floured surface until it is around 6mm thick or the thickness of a penny. 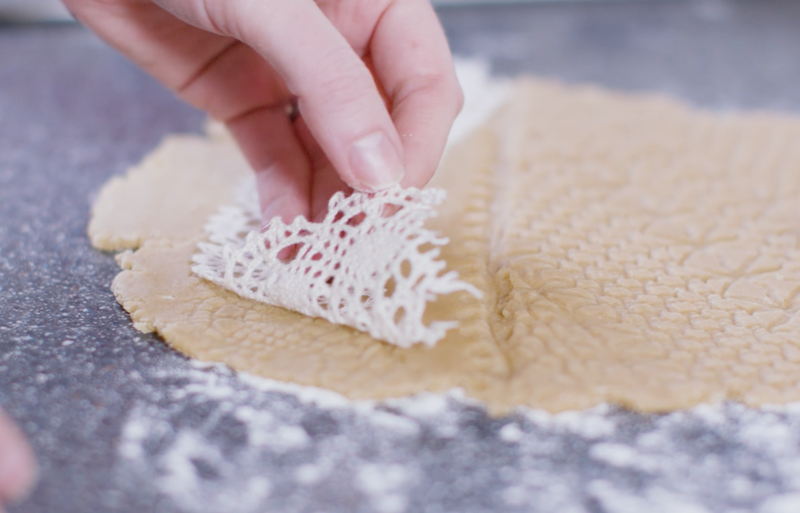 Place the lace on top of the dough and press down the firmly while rolling to create the pattern. 6. Once in place cut your biscuit shapes with the cutters and transfer onto the baking tray.Bake for about 12-15 or until golden. Once baked leave to cool on a wire rack. This plate of cookies certainly didn't last very long, as soon as the kiddo got home from school they were pretty much demolished, giving me a good excuse to bake some more to share with friends. 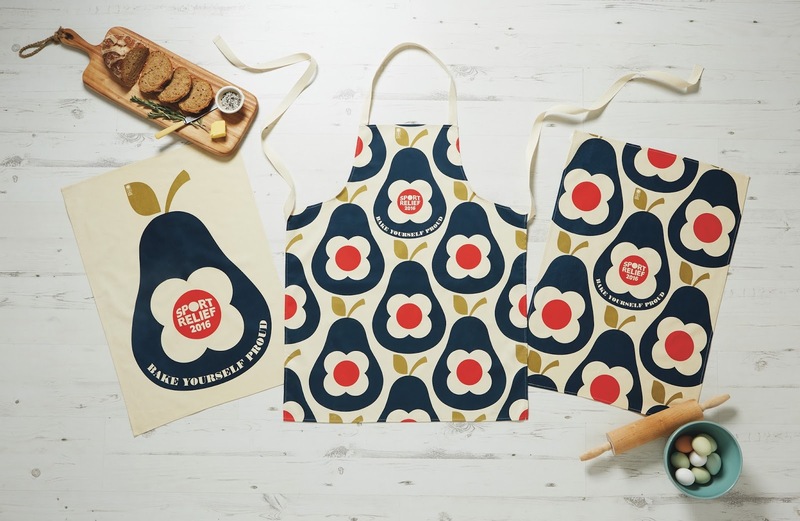 If you want to help raise money for Sport Relief then you can pop into your local HomeSense or TK Maxx store to pick up your very own apron or buy it online here. All profits from the sale go to Sport Relief. Have you got any baking hacks to share? How would you raise money for Sport Relief? *This post is in collaboration with HomeSense. I've not done the lace on cookies - but have done it on clay.... biscuit making tomorrow me thinks!! such a simple but effective idea, those biscuits look so pretty. 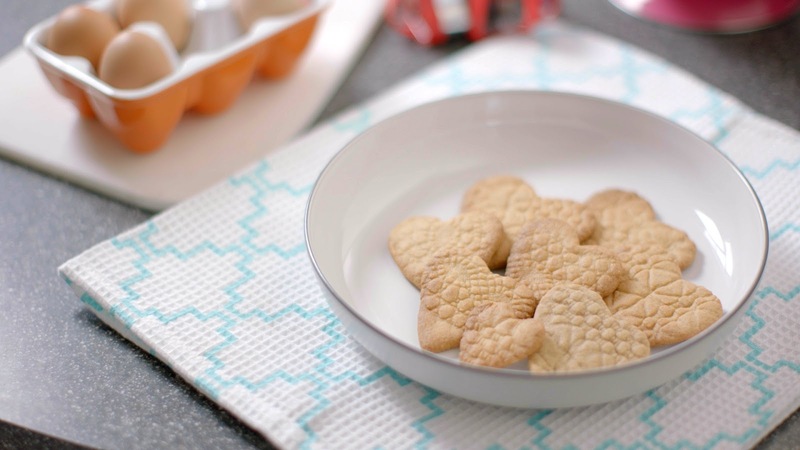 What an innovative way to add pattern to biscuits using lace. Have you tried the fondant icing mats that come in different patterns they work great too. 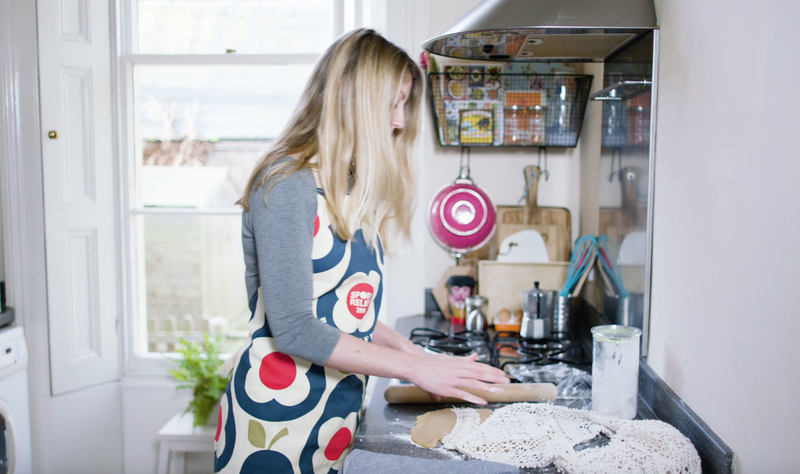 Love the biscuit (we love baking too!) and the use of the lace - very clever. Great video too! Oh wow, what an amazing idea! It's really effective. I'd have never thought to try that but I definitely will now. Lovely video! I think it's ingenious to use lace as a print template! What a great idea and I absolutely LOVE that apron. What a quick and easy way to add interest to your biccies - love it! My children love to bake, I've never thought of patterning them like that though. Such a clever hack! I'd never have thought of something like that. I love baking too, however my biccies dont always come up as I want them too. Great idea for decorating them, thank you.